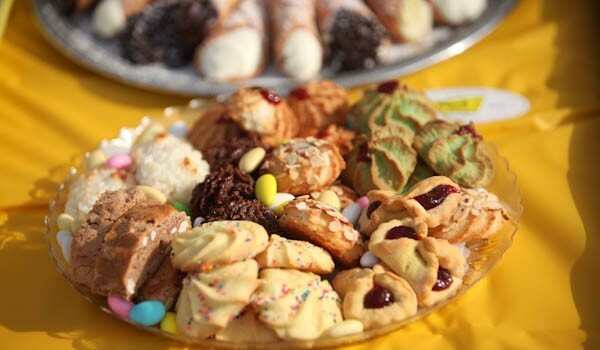 A wide variety of traditional Italian cookies are available by the pound or as cookie trays perfect as gifts or for parties. 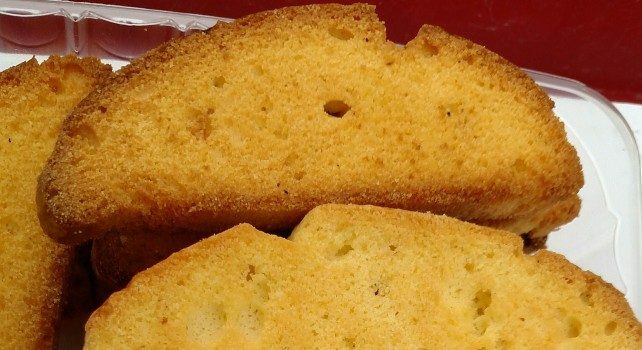 Choose from Italian cookies, macaroons, Florentine cookies, filled cookies, gingerbread, Vienna rolls, chocolate dipped cookies, bowties, Linzer cookies, leaves, sugar cookies, and so many more! Seasonal and holiday cookies are also customer favorites. At all our locations, we fill to order cannoli with our signature ricotta filling. Choose from chocolate, vanilla or seasonal flavors and add chocolate chips if you wish. 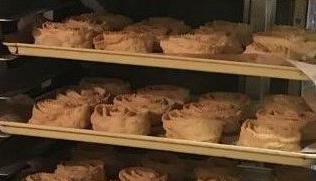 Many other pastries are available including brownies, cupcakes, tarts, guandi’s, flan, squares, biscotti, eclairs, bismarks, Napoleons, cream horns, lobster tails, whoopie pies and so many more!